It’s not easy to pick out Slovenia on a map. It’s a tiny, picture-postcard country just to the east of Italy, full of mountains and forests and rivers, and home to some of Europe’s best driving roads. 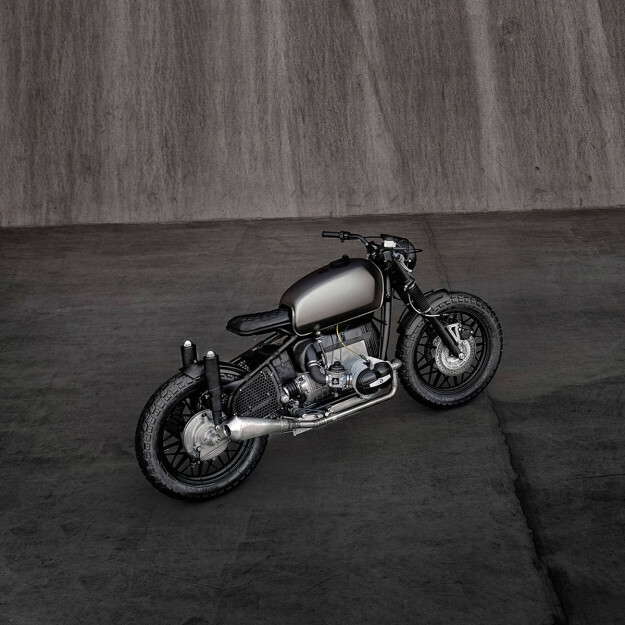 Slovenia is also home to ER Motorcycles, one of the fastest-rising stars on the custom scene. This is the latest build from Blaž Šuštaršič and his crew, and it confirms their place in the premier league. 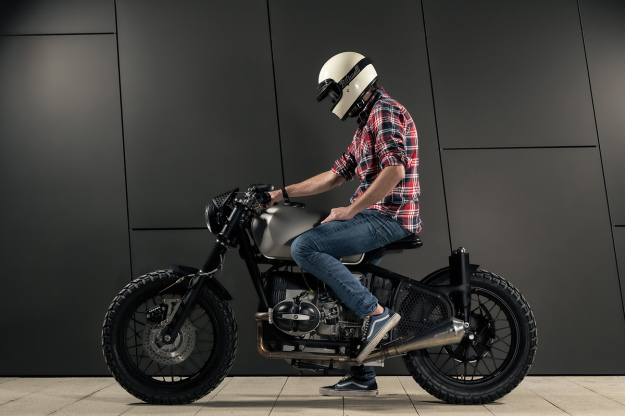 The story of Voltron can be traced back to last year’s ‘Mobster,’ a BMW R80-engined custom with a strong vintage vibe. “After the success of the Mobster project we couldn’t resist the chance to do it all again—but this time in a different style,” says Blaž. 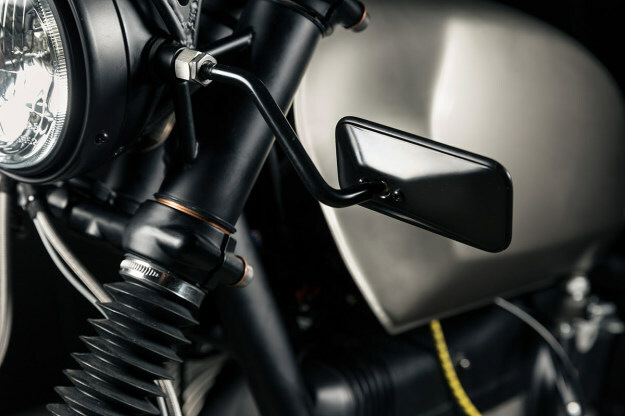 The core of the bike is a modified and cleaned-up 1964 R69S frame, upgraded with a liberal sprinkling of parts from the later R80 RT. That includes the engine, the complete front end, and the 18” wheels. 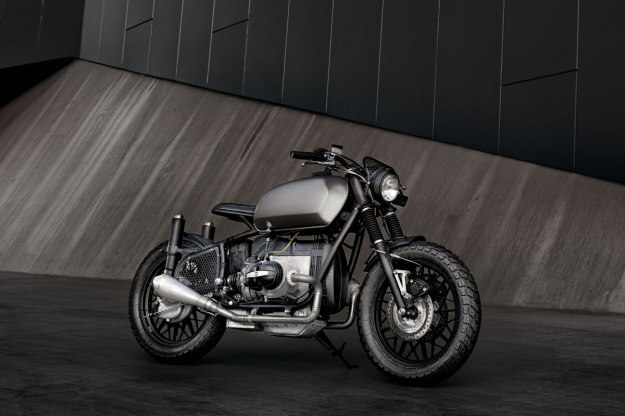 The transmission is a rebuilt five-speed BMW R100 unit, and the fuel tank is the famous R60/5 ‘Toaster’ design. 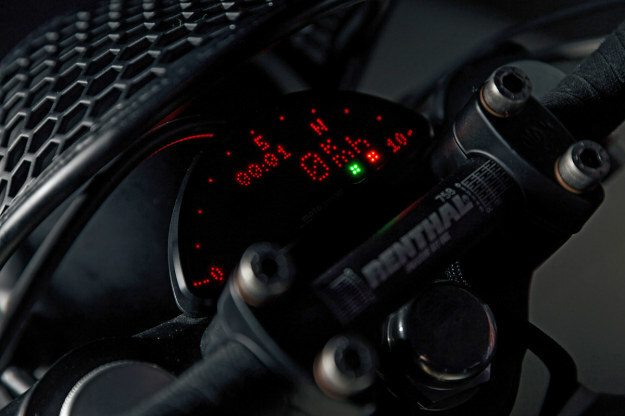 A few modern components have been discreetly integrated, such as the Brembo calipers, Renthal bars and a whole raft of top-shelf Motogadget electrics—including the instrument, switchgear and an m-Unit master controller. 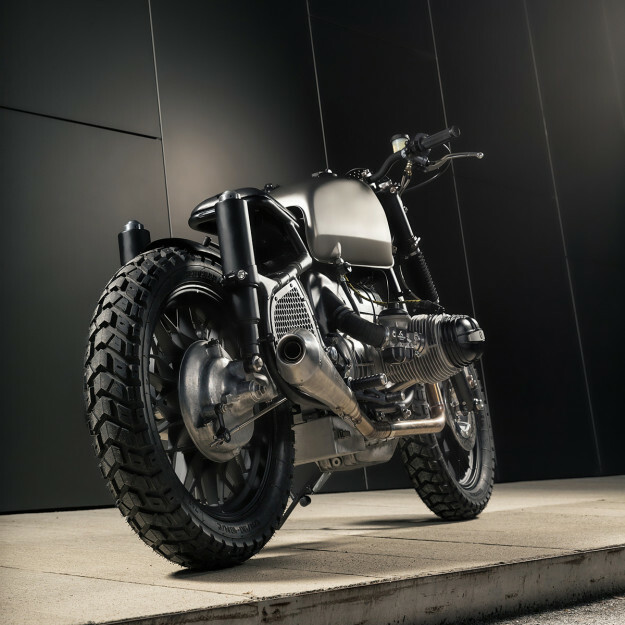 The distinctive upright shocks have been rebuilt with Hagon internals and the tires are Heidenau K60 Scouts—classic 50/50 dual sport rubber with an excellent reputation. Ancillaries include Tarozzi pegs and Ariette grips. Everything else is custom-made to an extraordinarily high standard. There’s no question about the quality or the design vision here, but what about the name? 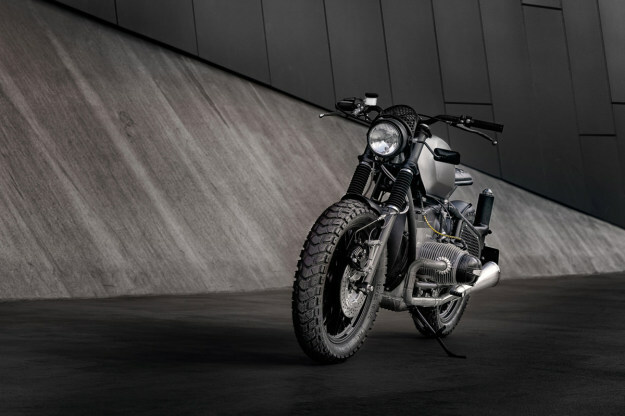 “We wanted a name that sounds strong and has a futuristic flavor, to emphasize the bike’s modern features,” says Blaž. “Voltron was a giant robot from an old animated TV series, who fought evil forces as the Defender of the universe. What if Ducati made a new Hailwood replica?